United States Senator Robert Menendez, Democrat of New Jersey, is looking to the Indian American community for support. The son of working-class immigrants from Cuba, who grew up in Union City, is facing the political fight of his life against a millionaire Republican challenger. 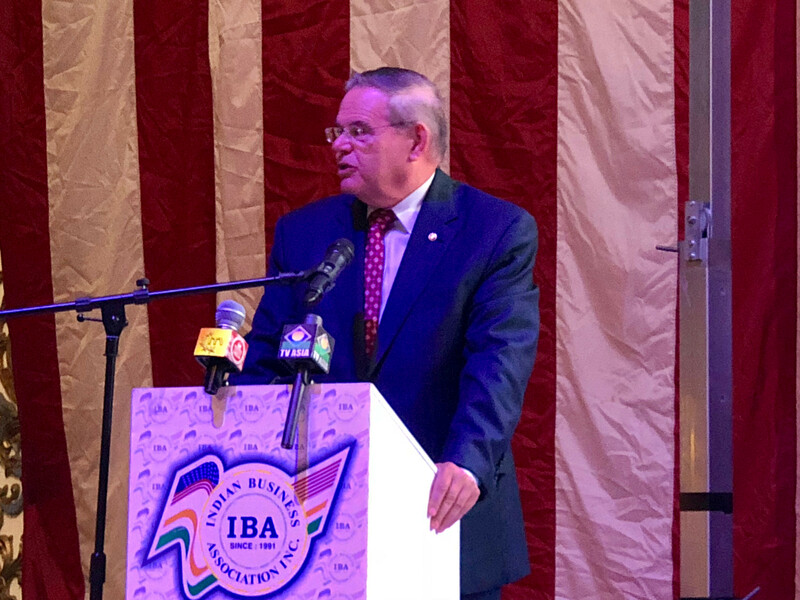 Menendez can often be seen taking part in Indian American events, from this year’s India Day Parade Gala in Edison to community festivities in Jersey City. But the Senator is no newcomer: His support for the Indian American goes back more than 30 years, to more difficult times. In the 1980s, when Jersey City’s nascent Indian American community was targeted by violent attacks from White supremacists who called themselves the “Dot Busters,” Menendez represented that community in the state Legislature in Trenton. “They assaulted people who wore a bindi, and even bragged about using the phonebook to target those with the name Patel,” Menendez said during remarks at Royal Albert Palace earlier this year. The Senator’s respect and understanding of the Indian American community is deep. He has worked to encourage business start-ups, and proudly points out that Indian Americans start more companies than any other immigrant group in America—and that New Jersey leads the nation in Indian American startup companies. Recognizing that the community’s continued growth strengthens the U.S. economy, he has been a strong advocate of immigration reform. 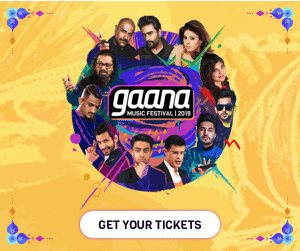 “We want to see an expanded H1 visa category that can ultimately create greater opportunities for employment and success here in the United States,” he said in a speech to the Indian American Business Association (IBA) in August. In 2011, Menendez reached out to Dr. Khyati Joshi, a community leader and scholar who write about South Asian Americans’ experiences, and asked to sit down with faith leaders from New Jersey’s diverse South Asian American communities. Other Indian Americans on the Leadership Council include state Senator Vin Gopal, Freeholder Balvir Singh (Burlington County), and Mayor Ravi Bhalla (Hoboken). Freeholder Shanti Narra (Middlesex County) is co-chair of the Senator’s Women’s Leadership Council. As the Ranking Member of the Senate Foreign Relations Committee, and potentially the Committee’s chairman if Democrats take control of the Senate in the 2018 election, Menendez is poised to continue his important support for India as well as the Indian American community. He has assisted in opening U.S. doors on defense procurement for India, which he views as a “full partner” in the region.